Actor John Travolta parked his vintage car a couple blocks from a Jaguar dealership in Santa Monica, and when he returned a few minutes later, the vehicle was gone, police said Monday. The story was first reported by TMZ. The Santa Monica Police Department confirmed the incident. The 57-year-old actor parked his 1970 Mercedes Benz 280SL, similar to this one, in the 1400 block of Berkeley Street. He walked over to a Jaguar car dealership and spent about 10 minutes at the store. When he returned, the vehicle was stolen, Access Hollywood reported. 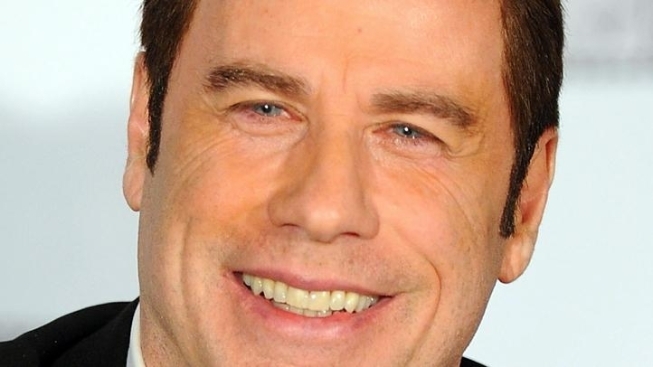 Travolta did not list the value of the vehicle on the police report, but TMZ reported it could sell for as much as $100,000.